Welcome to the Drafthouse's 2017 Christmas Movie Festival. Instead of one day we are offering the Christmas Festival for 3 weeks, starting the day after Thanksgiving! $10 gets you unlimited admission for one to all the scheduled shows. Buy one ticket and see as many Christmas movies as you want - all 3 weeks (as long as space is available). Only valid for the Christmas Festival qualifying movies. Free admission to extra shows only valid if space is available. Schedule subject to change. 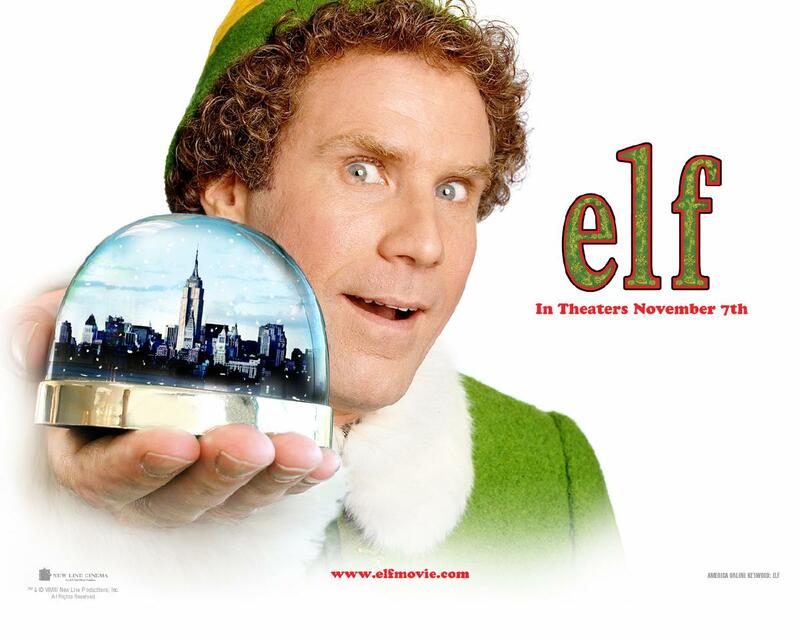 If you visit on days with multiple Christmas movies you can stay for multiple showings!